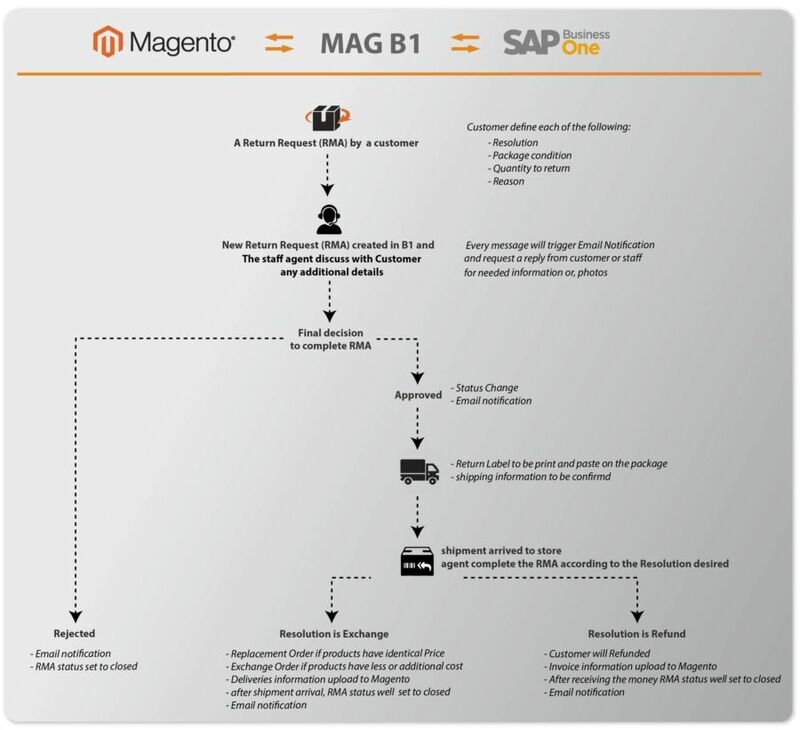 The payment gateway was integrated within bWEB allowing you to authorize a customer credit card first on the order level, pool the different needed informations to SAP business ONE like the CC last 4 numbers, Holder name, validity date, CC type ( Visa, MS, AmX .. ), Token for farther usage, Customer profile ID for farther usage. ➤ On the invoice related to the order of SAP in bWEB, we will have the CheckOut button to use the saved information of the CC to debit it by the user of SAP Business ONE. ➤ In bWEB Employee Portal we can see the status of the payment in the order level or in the invoice level. ➤ Within bWEB you ‘ll have the ability to Authorize, Capture, and Refund Money with a simple process and a clear view to track your orders. the flexibility of bWEB allows adding any additional gateways if needed with a very limited customization effort.